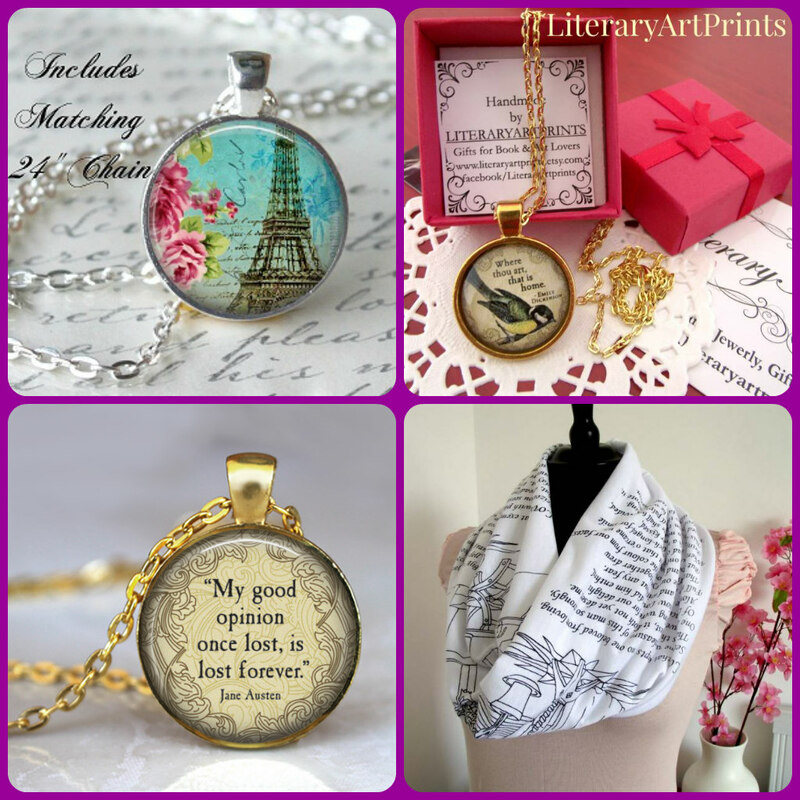 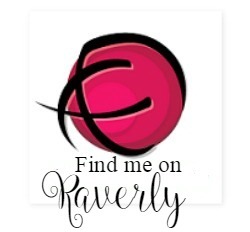 Want something cute to add to your spring outfits? 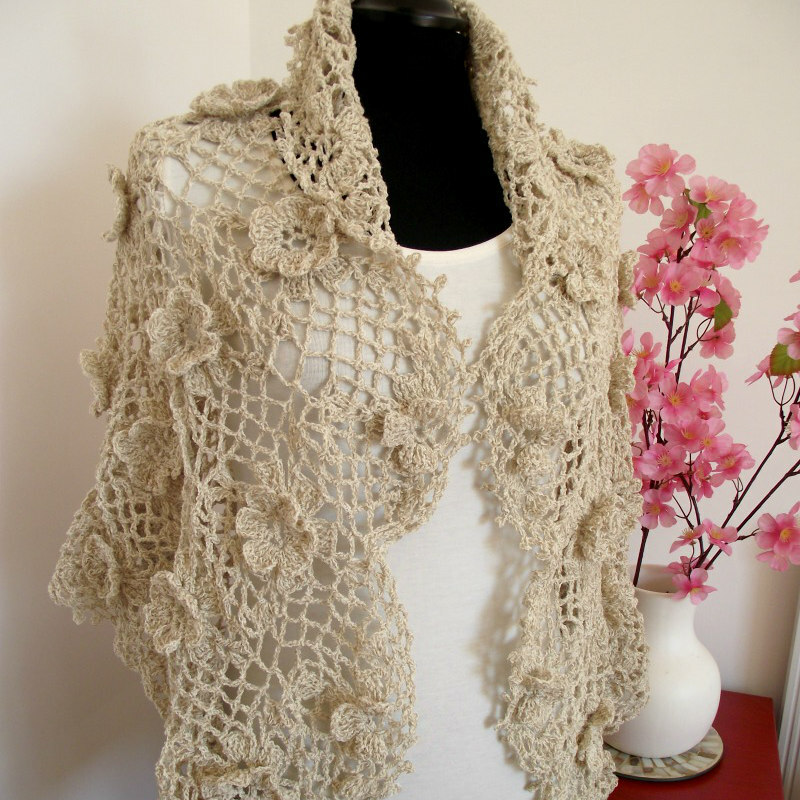 This crochet flowers pin brooch is a great touch to your dress, blouse, sweater or any other wardrobe piece you want to embellisment this season and so easy and fun to make! 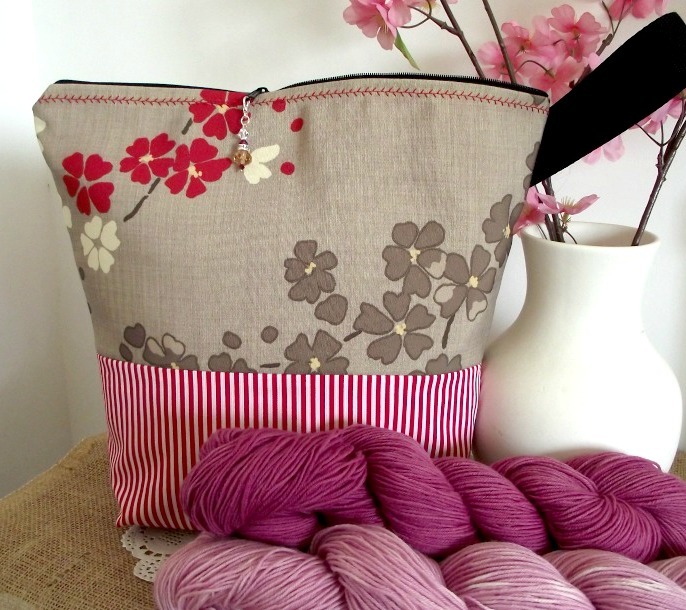 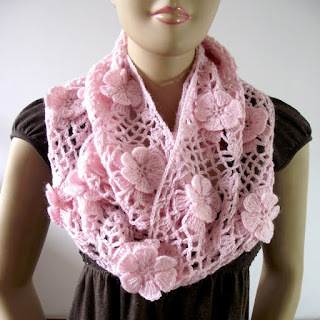 If you use soft colors will make a great accessorie for weddings too! 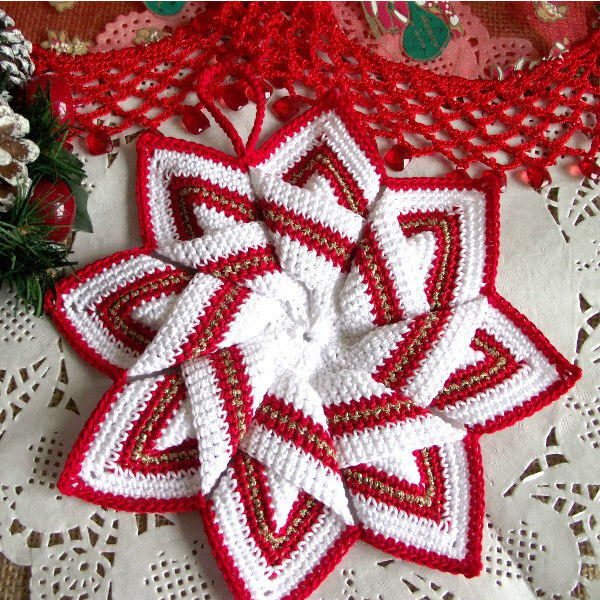 Lovely crochet bouquet flower brooch pin pattern with detailed and clear instructions to made easier and faster the process of crocheting and assembling. 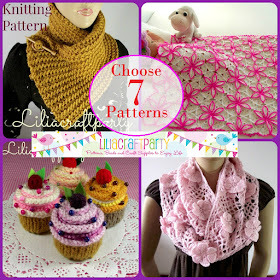 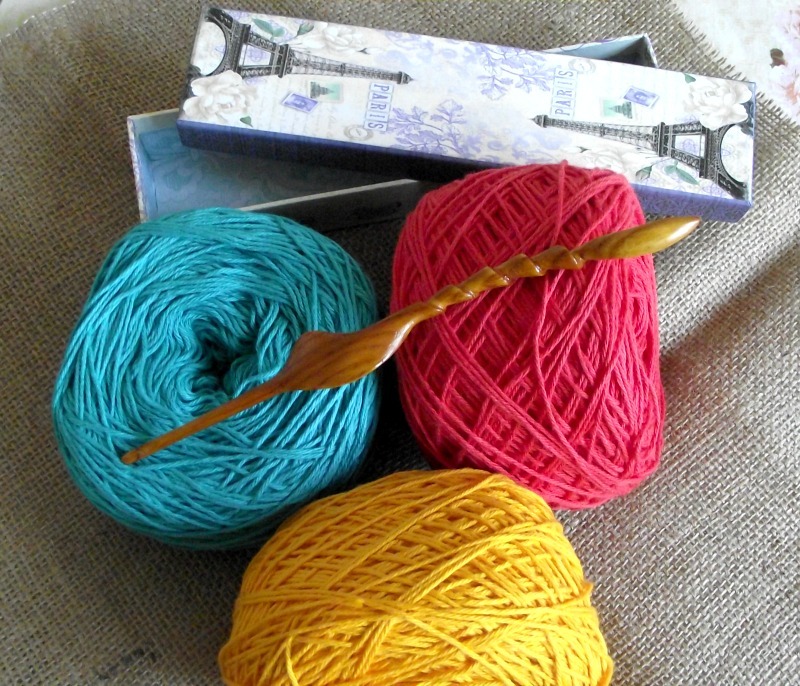 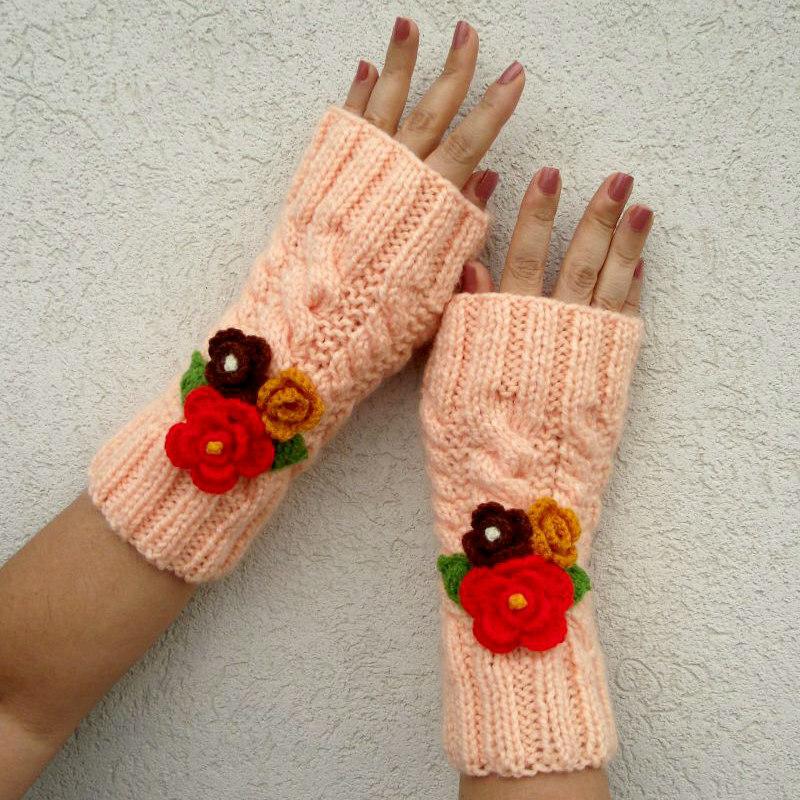 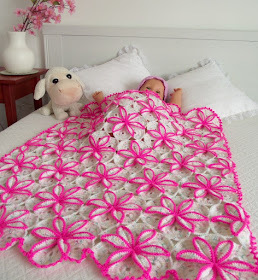 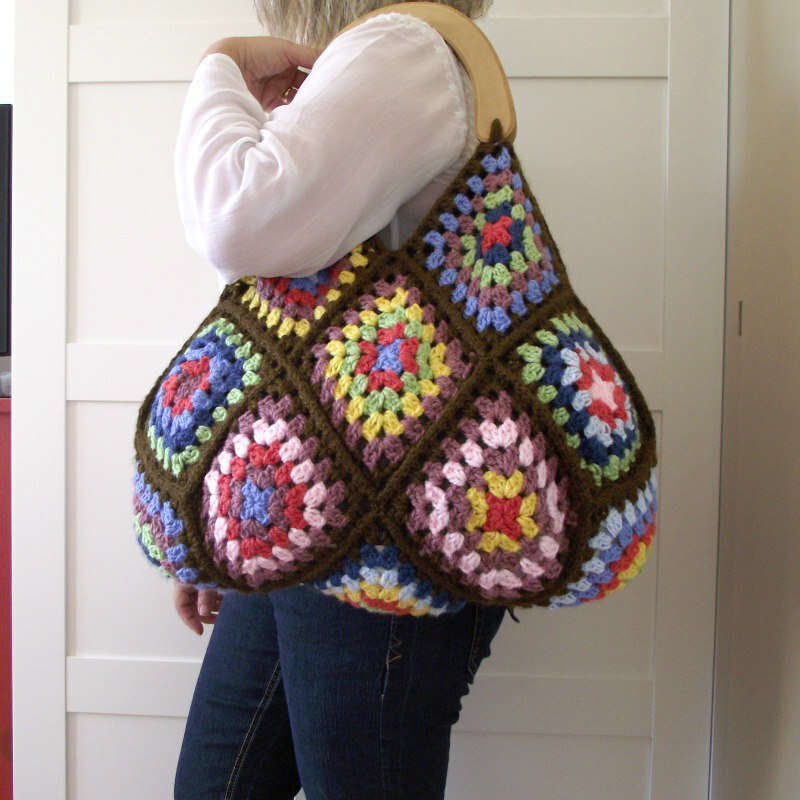 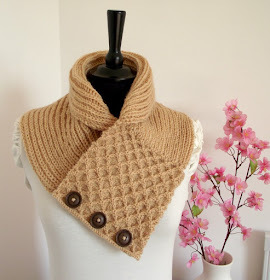 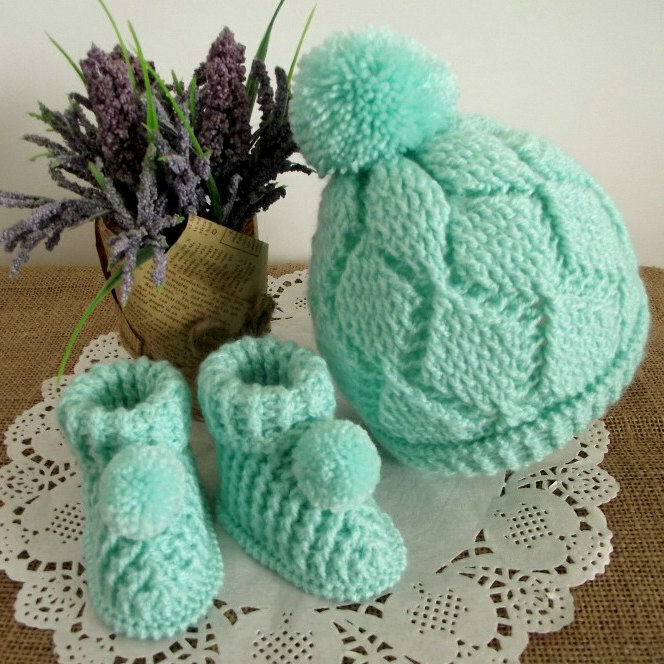 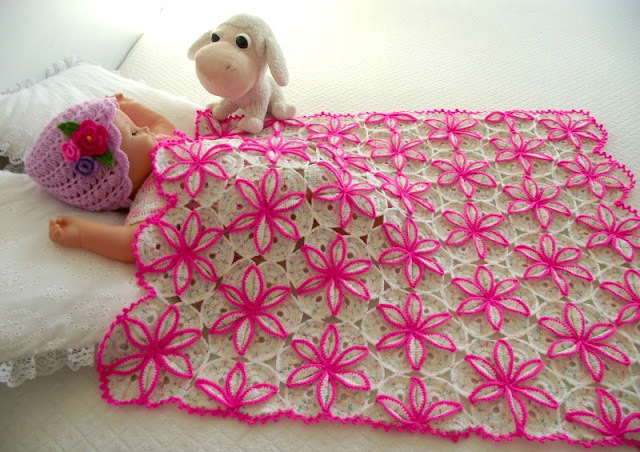 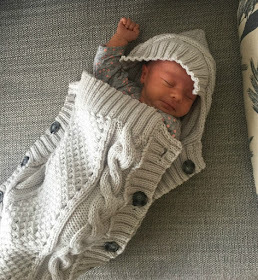 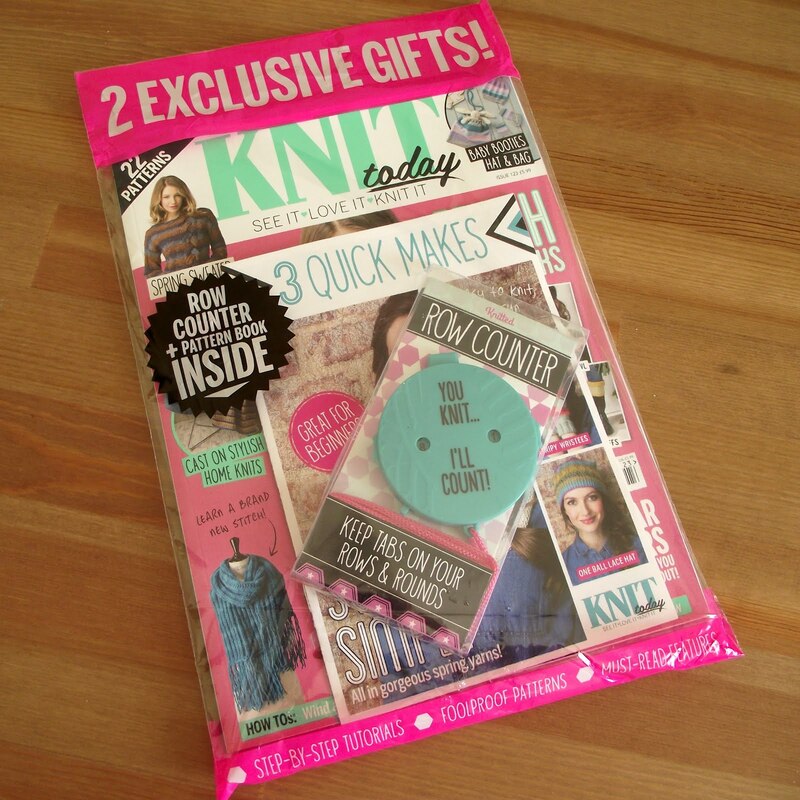 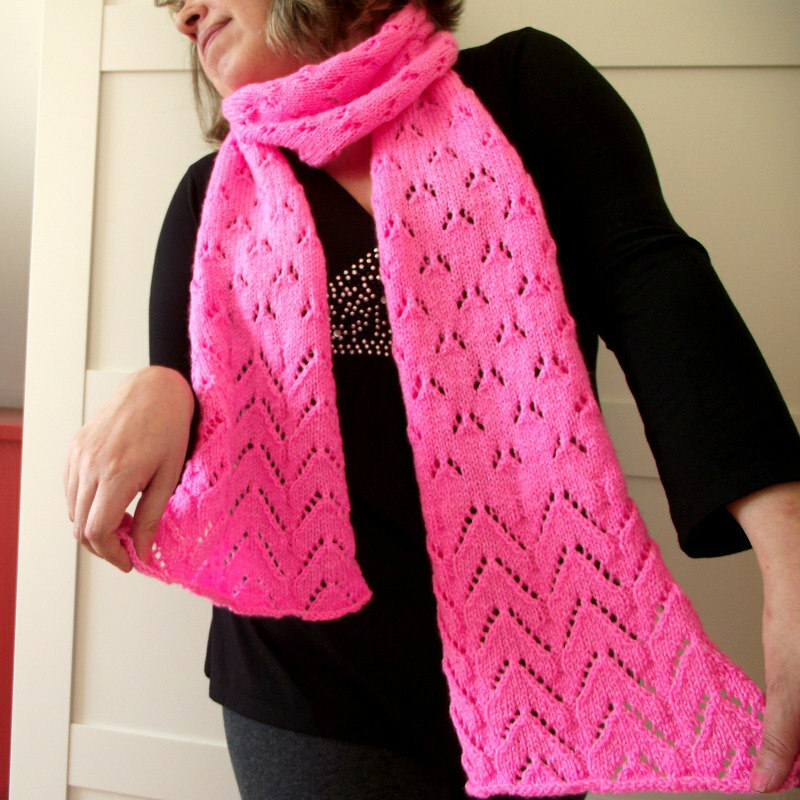 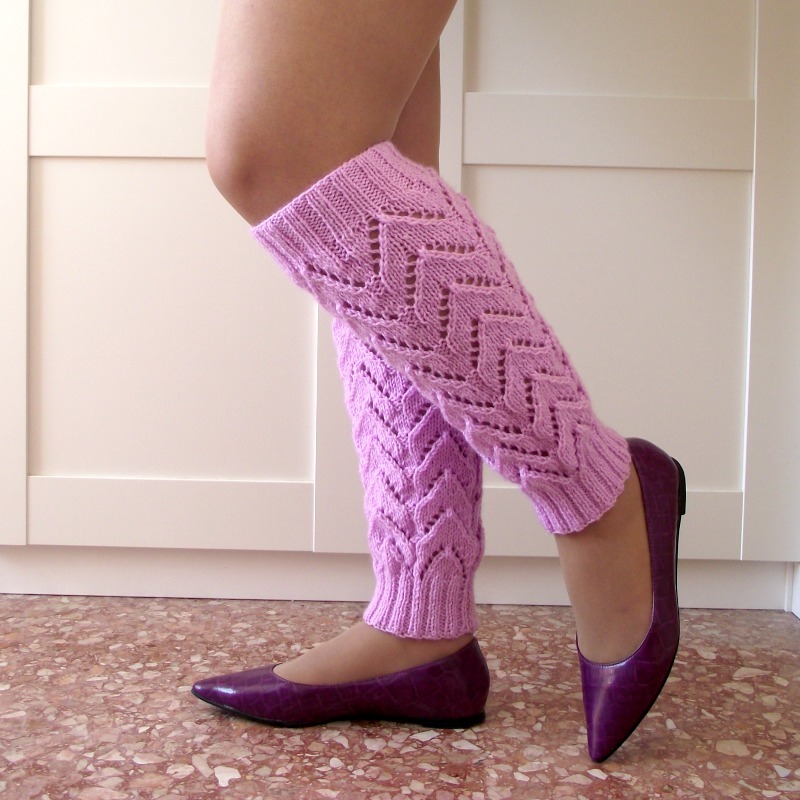 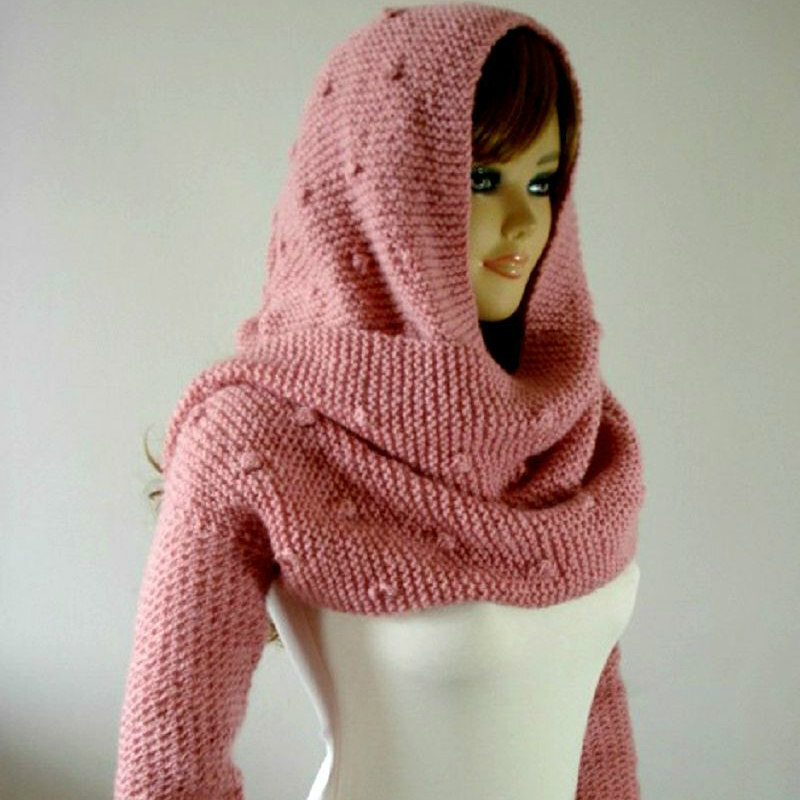 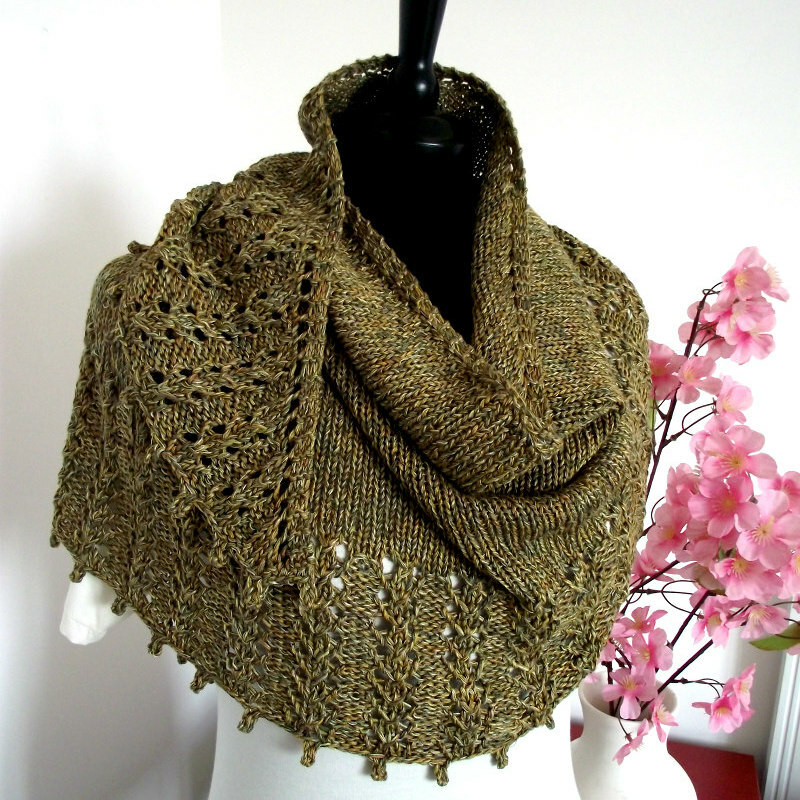 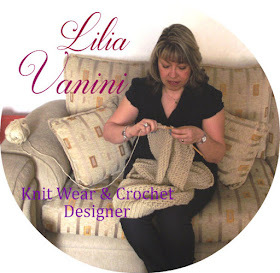 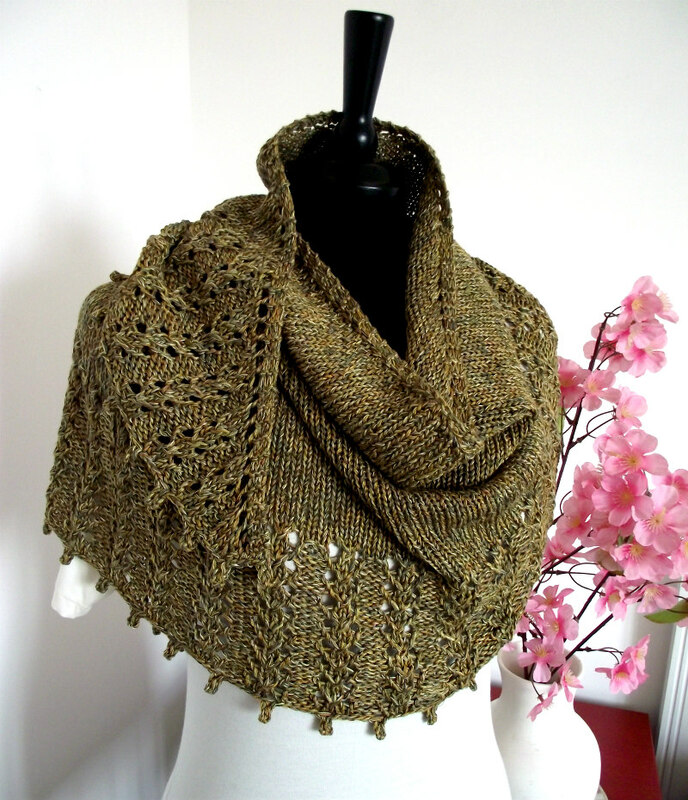 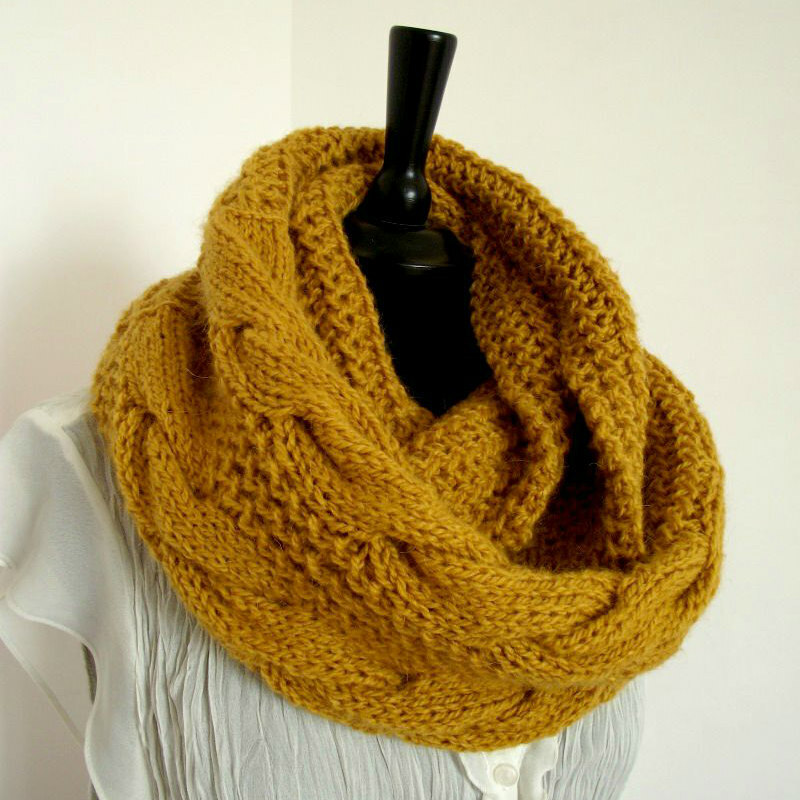 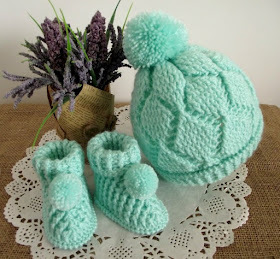 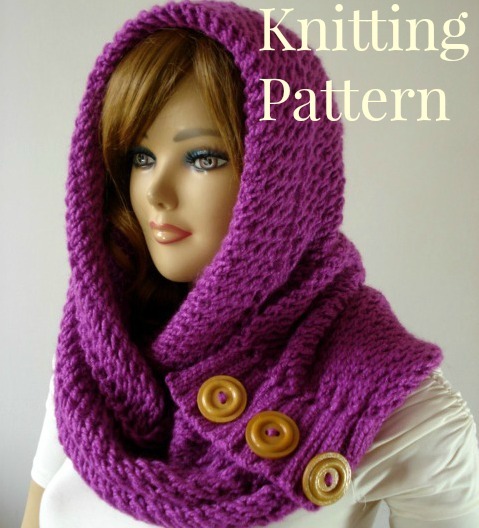 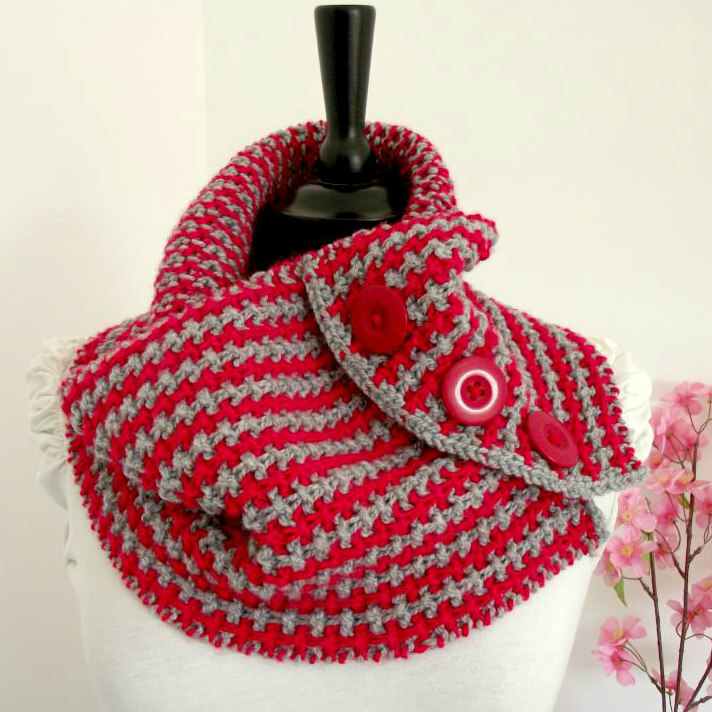 Get your pattern now and start crocheting, will make a great gift too!